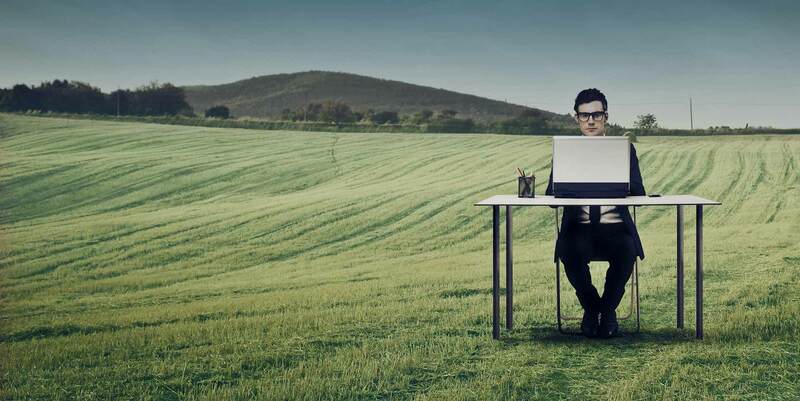 Today’s technologies make it easier to work from any location. Until now, this was out of reach for budget conscious businesses. Combining Cloud based services such as Office 365, VoIP and data solutions with your existing IT investments, enable working anywhere on any device. Your customers will never know you aren’t in the office. Access your computing environment from anywhere on any device. Office 365 brings the Office suite, Email, Data, and collaboration from anywhere. Store data where it is needed and create custom workflows with Office 365 and Box. Break free of your office, enable quick expansion, and let users bring their own devices. You cannot afford to be out of touch while you are out of the office. With 43Tc’s Office 365 and VoIP solutions, you will be communicating with clients, just like you are in the office. Best of all, you own and control the communications of your employees. Have you heard of Bring Your Own Device (BYOD), but don’t know how to get there. 43Tc builds comprehensive solutions that enable workers to bring their own devices while improving security and decreasing overall costs. Need to have your business operate even if your facility or computers becomes unavailable? Or, are you looking to expand but have a limited IT budget? 43Tc solutions keep your business running and enables rapid affordable expansion. 43Tc remote access solutions make your data and applications available from anywhere. You and your employees can work closer to customers increasing productivity and revenue.